Home > Daily News > The Palma Superyacht Cup 2018: Racing Starts Today! The Palma Superyacht Cup 2018: Racing Starts Today! 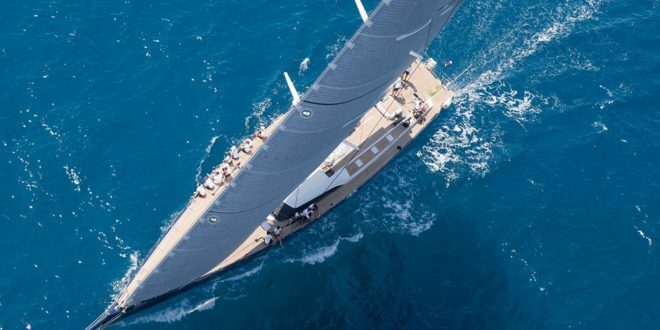 Meanwhile, organisers have confirmed that the Superyacht Cup will this year include a Corinthian class, which will allow owners to share the thrills of racing without a spinnaker and with a smaller crew. 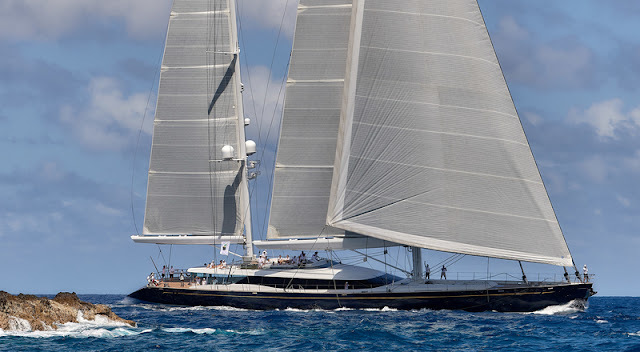 Entries into this only slightly more relaxed category will include the 52m long-distance cruising ketch Q, and the elegant 46m sloop Scorpione of London, one of two yachts in the fleet from Baltic Yachts, a Superyacht Cup Gold Partner. Confirming the Superyacht Cup’s international reach, the event’s Preferred Hotel Partner, The St. Regis Mardavall, has expanded its involvement to their global brand which encompasses more than 60 hotels worldwide. St. Regis will host the Paella Dock Party at Jack’s Club at the heart of the race village on Thursday 21 June and the Owners Mid-Summer Barbecue on the Friday. St. Regis joins the Superyacht Cup’s Destination Partner 100% Pure New Zealand – which is hosting the Welcome Cocktail Party on Wednesday 20 June – in taking full advantage of the high-level promotional opportunity. As part of the relaxed and entertaining shore side social programme running through all four days of the Superyacht Cup, event Gold Partners Pendennis will again be running their highly competitive Pendennis Paddleboard Challenge on Friday 22 June. Yachts can continue their friendly rivalry out on the race course by entering one or more teams of four paddleboarders for a relay race off the Palma dockside!